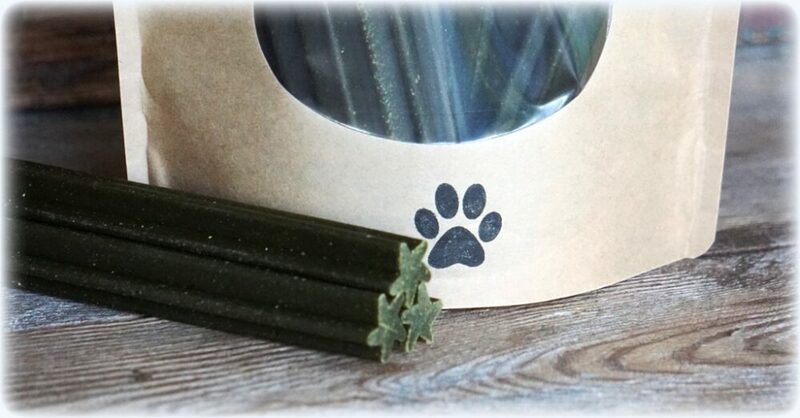 Our grain free dental sticks are unique star shaped designed to help work the chew into the small spaces between dog’s teeth to help increase blood flow to the gums and prevent tartar buildup. 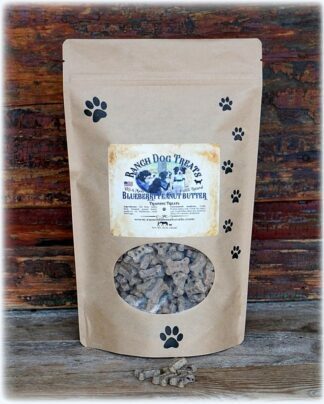 These treats are made with carefully selected ingredients to support dental, and overall health in dogs. Organic Spirulina – Spirulina is incredibly high in protein and a good source of antioxidants. Spirulina is known for immune support, gastrointestinal support and detoxification. Apples – Apples can help freshen breath and are high in fiber and have abrasive qualities which aid in cleaning teeth. Guaranteed Analysis: Crude Protein (min.) 10.0%, Crude Fat (min.) 2.5%, Crude Fiber (max.) 2.5%, Moisture (max.) 26.0%. My chessie girl makes too quick of work of these for them to help her teeth a lot. But she loves them and they make her breath smell so much better! Just got these, our dogs love them, all natural.